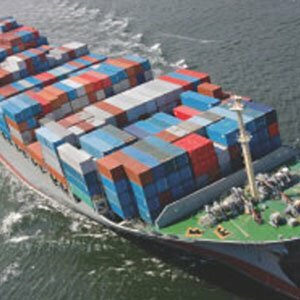 We specialized in impport/export trade and frozen fish and seafood processing at sea. 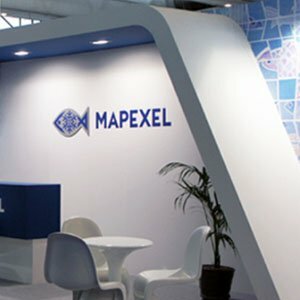 Mapexel has direct access to large quotas of fish frozen on board, caught by the main Spanish shipowners´ vessels in the world´s most important fisihing grounds (FAO zones). This allows us to offer a great variety of products, as well as to select the best quality at very competitive prices for our clients. We offer a comprehensive management of our products. 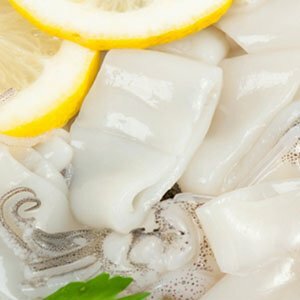 As frozen seafood specialists, our work ranges from fishing and refrigerated warehousing storage to distribution. A continuous and reliable supply of goods enables us to meet our customers' needs at any time. We make use of specialized storage systems that meet the highest industry standards. 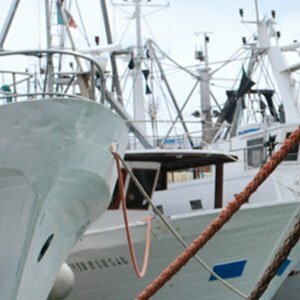 We have more than 25 years of experience operating in the fishing sector at the highest level, developing our activity both nationally and internationally and collaborating with the best shipowners, which allows us to develop our work with maximum efficiency and best results. 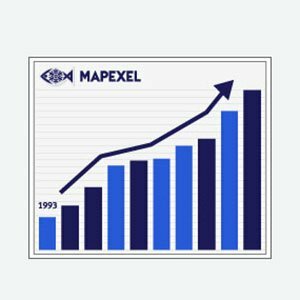 In Mapexel we work with a specialized team that has a broad experience in on-board frozen fish, in the preparation of the product and in its commercialization. At all times you will be counseled by highly qualified professionals who will provide you with the best option according to your needs. Our experience enables us to anticipate and adapt to changes in markets and ensure a continuous optimization of the stocks. This allows us to offer goods to our customers at any time. Our privileged industrial position enables us to advise our clients with transparency on the best options. 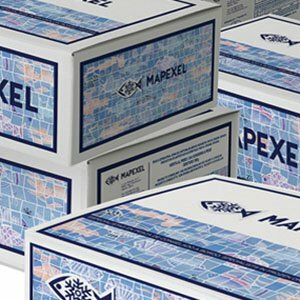 The direct and fluid relationship with our network of suppliers and customers creates a synergy that has always made Mapexel a reliable and solid company. 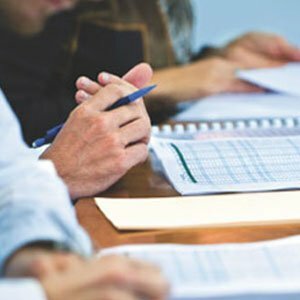 Our best guarantee is to continue offering our services since 1993, backed by the satisfaction of all customers and suppliers with whom we have worked throughout our history. Mapexel consists of a group of professionals with significant experience and responsibility. Teamwork allows us to adapt to both market needs and those of our clients. Our strategic location in one of the most important fishing ports of the world allows us to cover a wide variety of products at all times.